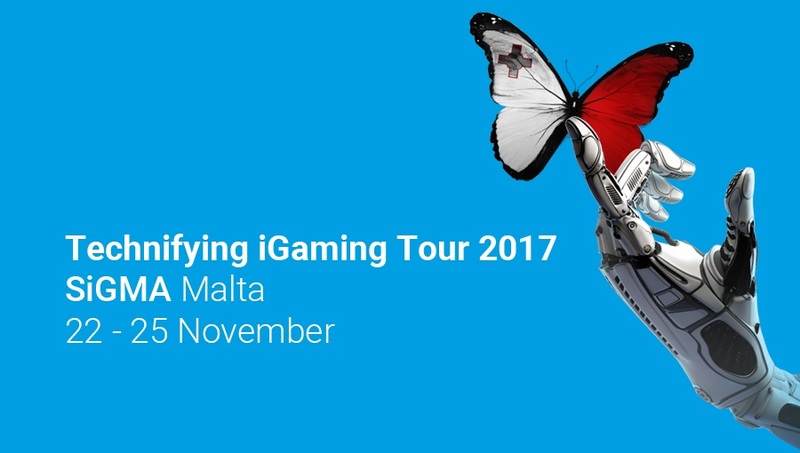 BtoBet’s “Technifying iGaming Tour 2017” at the Summit of iGaming Malta. Art and iGaming partnering for the first time in the industry at SIGMA. After the exclusive technology meetings worldwide – in Latin America, Africa and Central–Eastern Europe – BtoBet is now bringing its Technology iGaming Tour 2017 to the heart of the Mediterranean region. During SIGMA, the international iGaming Summit in Malta, a special insight into the contemporary and future needs of the igaming industry will be revealed by BtoBet’s chairman Alessandro Fried as a speaker at the technology talks planned during the summit. At SIGMA, the multinational company is going to be once again a visionary and forerunner of change. In fact, for the first time in the gambling industry, BtoBet will bring an unprecedented show, mixing technology, art and music. How? By performing a spectacular metaphor, creating a meaningful parallelism between the igaming industry and the dancing spheres where harmony, balance, knowledge, trust and flexibility are essential to cement a relationship, allowing partners to stay tuned to the rhythm of the relative scenarios and succeed. Hence, in the same way partners must trust each other while dancing, sustaining their bodies and following the guide-steps of the choreography, at the same pace operators must totally trust their technology software providers to let them guide the gambling business in the best way. All operators willing to meet BtoBet’s experts at SIGMA can contact sales@btobet.com.